You will need to register using the Patient Access method ( web address below). Once we have then seen two types of ID ( one being a photograph and one showing your current address) we can activate your login to use this service. We would like to apologise for any inconvenience. A repeat prescription service is available if your doctor considers this suitable for you. We are now able to send prescriptions electronically to your preferred pharmacy. If you would like to use this service please ask for details from your pharmacist. Prescriptions sent electronically still take 48 hours but this service removes the need for you to come to the practice to collect your prescription. You may wish to speak to your local pharmacy regarding their collection and delivery service. If you use a pharmacy service, it will take 5 working days before your medication is ready for collection at your chosen pharmacy. Please ensure you allow sufficient time for this so that you do not run out of your medication. ALL requests to the practice for repeat prescriptions MUST be in writing. Telephone requests are NOT permitted. Kindly enclose a stamped, self addressed envelope if you wish the prescription to be posted to you. Remember using the post will also take longer so please bear this in mind when ordering to ensure you do not run out of your medication. You may also send us your repeat prescriptions requests online via the link at the top of this page. Repeat prescriptions that are within the review date take 2 working days to process. Repeat prescriptions that are past the review date will take up to 5 working days to process. Your prescription slip will show how many times you have ordered a medication since the GP last authorised it. This will appear under the item on the right hand slip of your prescription as, for example, ‘Last Issue 4/6’. This means that you have ordered this item 4 times and may order 2 more before reauthorisation by a GP. Once an item has been ordered the authorised number of times, for example , ‘last issue 6/6’ please allow 5 working days before coming to collect your prescription to allow time for the GP to review your repeat medication. The practice is working to reduce waste in the NHS. 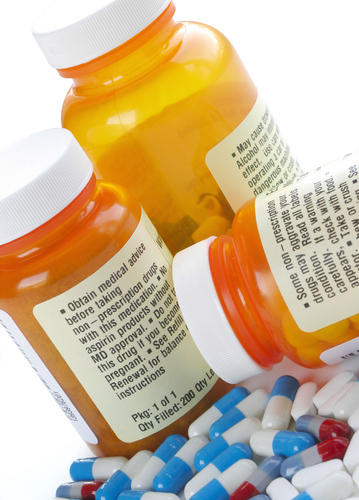 We ask all our patients to only order those items on their repeat prescription that they are currently taking. If you have sufficient supplies of some of your medication at home, please only order those items that you need rather than requesting every item on your repeat prescription slip. Thank you.